They might not have invented the genre, but RenaultSport most certainly perfected the hot hatch. The ability to take a small and pretty average car like the Clio and turn it into the exciting driver-orientated Clio RenaultSport, as at home on a country lane as it is on the track, has become the RS hallmark. And RenaultSport’s interpretation of the Mégane has been just as good, as we discovered when we drove the Red Bull Racing Mégane as part of our performance shoot-out last year. But the same cannot be said of the latest generation of Clio RS, which dropped its free-revving, naturally aspirated engine for a turbocharged unit, and was only available with a dual-clutch automatic gearbox. The engine wasn’t the real problem, as the Fiesta ST and Peugeot 208 GTI have also made the jump to turbocharged motors. 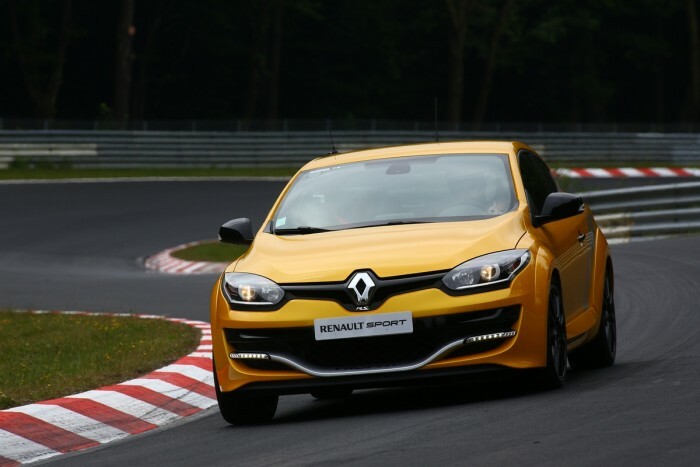 But the gearbox that RenaultSport installed in the Clio greatly dampened the car’s appeal. It works, and the result is probably the most user-friendly Clio RS ever built. But without that manual gearbox, the car doesn’t come alive in the same way it did before. So when a new Mégane RS was announced we were worried that it would have undergone the same softening as the Clio. 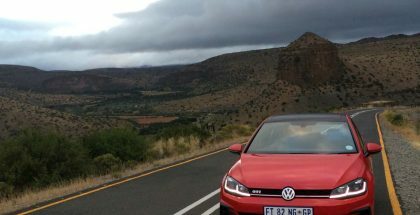 It is true that the Golf-sized hot hatch is incredibly harsh on any surface that is not perfectly smooth, and can be demanding to drive. 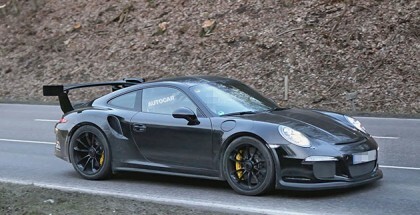 But while making those points more palatable would broaden its appeal, it would also spoil the car. Luckily I can report that the Mégane RS 275 Trophy is one of the most exciting cars that money can buy. Simply put, it is the greatest hatchback that I have ever driven. That’s saying a lot because I love the hatchback format. Hatchback’s are more practical than a sedan because of the raised rear, yet compact and easier to get around in. They are normally front-wheel or all-wheel driven which dynamically makes the most sense to me outside of a race track, and you get a lot of value for converting your Rands in metal. 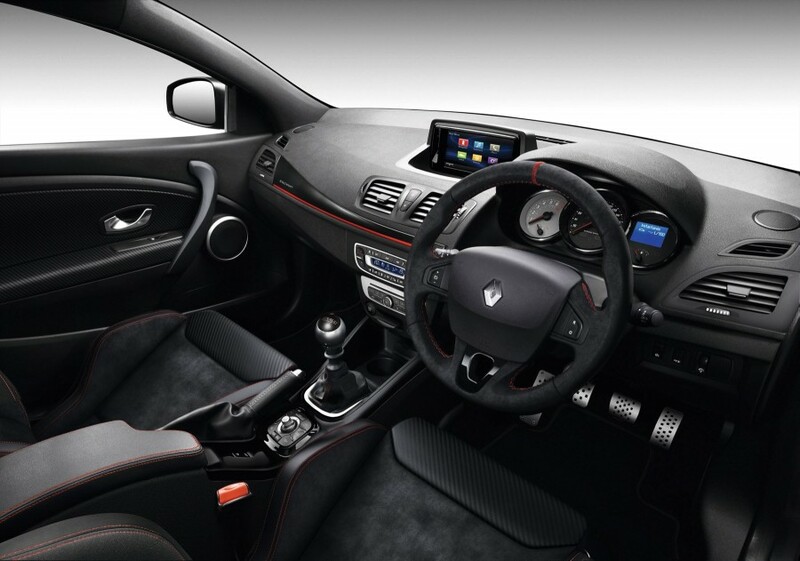 The Mégane takes those hatchback principles and adds to it 201 kW of power and 360 Nm of torque, delivered by a 2,0-litre turbocharged motor, an Akrapovič exhaust system, a liberal ESP and traction control mode (RS Dynamic Management) and most importantly, a mechanical limited slip differential (LSD). The engine is not the most powerful unit in the hatchback world, but it is by far the most linear. In an Audi S3, which has 208 kW, you only start to feel like you are getting the full wallop of torque from about third gear, but in the Trophy it’s right there from the very start. To be fair the real culprit is the S3’s older-generation six-speed S-tronic dual-clutch gearbox, while the Mégane benefits from a short-shift six-speed manual gearbox, but that’s how 90 percent of S3s are specced. It does start to run out of steam as you approach the 5 500 rpm point where its maximum power is produced, but it is so strong that you’d probably want to shift much earlier anyway. 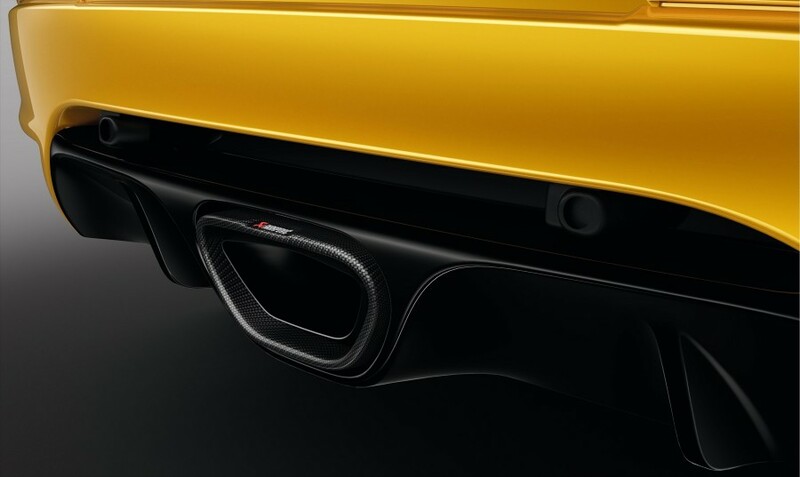 The Akrapovič exhaust also gives the car a distinctive sound: not the loud exploding kind that you’d find on the Mercedes-Benz A45 AMG, but a tone that’s menacing in its own right, sounding more like the build-up of a gale force wind, but not close to as vulgar as some other name-brand exhausts. There is an inconspicuous RS button on the side of the dashboard, tucked away to the right of the steering wheel that when pressed puts the car into Sport mode. This increases power output from the normal 186 kW to the full 201 kW, as well as dialling in a set of more relaxed ESP settings. But if you hold the RS. button down for a few seconds you are greeted with a beep from the centre console and a red box with a helmet that says you are now in Race mode. The engine stays the same but the ESP is disabled, allowing you to access the car’s full gamut of mechanical merits, of which there are plenty. The chassis is what RenaultSport calls the Cup variety, meaning that it has been stiffened and built for the track. This makes the ride infamously unforgiving but redeems itself the first time you find yourself in a corner. The weight transfer is linear and easy to judge by feel, helped on by a perfect driving position and a steering rack which is just right. But it is the LSD that really gives the Mégane its superhero qualities. 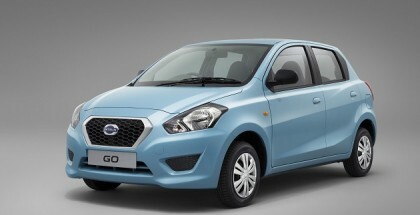 The LSD allows you to get back on the accelerator while still in the corner, and without any annoying understeer. You can enter a corner very quickly and juggle the weight to correct your line, and jump on the right pedal: instead of drifting out to the edge of the corner, the Mégane locks onto your line as if it was nailed to it. Yes, the interior is a little dull and dated now, and the clutch is so heavy that your left leg will start to look like a 1970s Arnold Schwarzenegger bicep if you use it in traffic all the time. And yes, there are faster hot hatches on the market. But for my money, the 275 Trophy is hands down the most exciting hatch back that I have ever driven. Period.